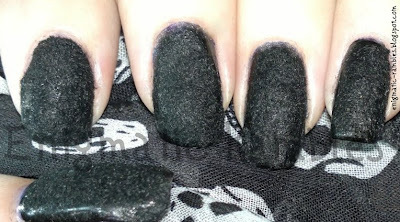 Having seen the furry nail look on various blogs and being exceptionally envious as I wanted to have black furry nails for my birthday. I couldn't find any 'fur' anywhere in shops or online for any reasonable price. Finally bit the bullet and got some flocking / embossing powder so I could too have furry nails. I was sitting watching QVC, something or other about nails when Ciaté came on flogging their 'Caviar Manicure'. 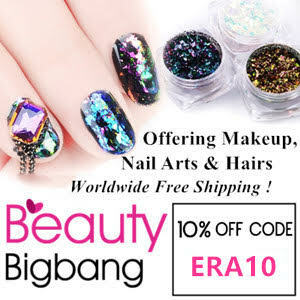 They kept on mentioning that they had a new textured nail coming soon, the Velvet Manicure. While they didn't show it I knew it was what I had done. After the whole legal action being taken on bloggers for calling their nails a Caviar Manicure and claiming they came up with the idea was wrong. 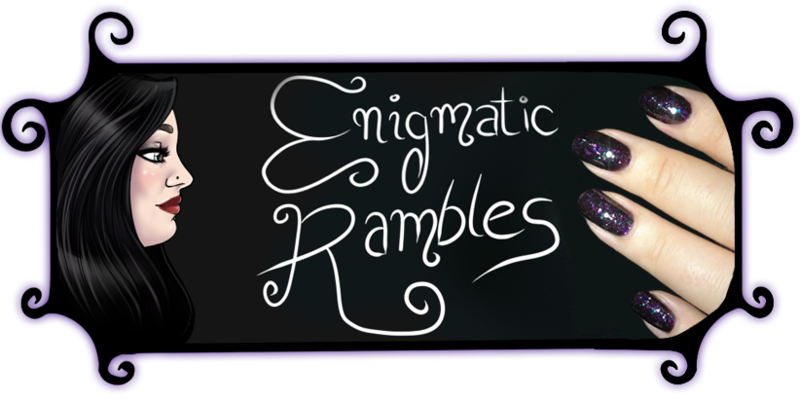 However it is a positive that they are bringing nail art to the forefront, especially seeing how difficult I found to get the powder. I won't be purchasing their version, as I imagine it is out of my price range and I am uneasy with the company as a whole. 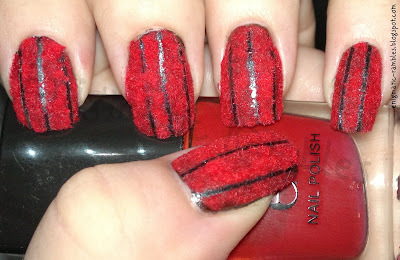 What do you think of the furry / velvet nail look? where did you get your fur from? I'd love to try this, looks like they'd be nice to stroke! I got it from http://www.handyhippo.co.uk hadn't used them before but the experience was okay.